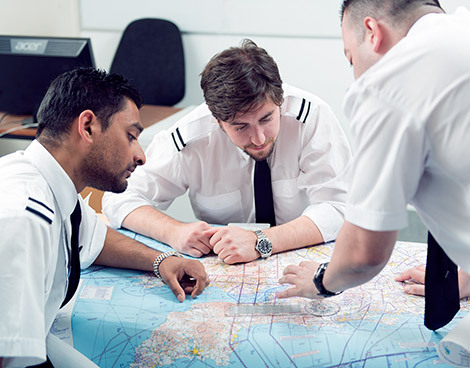 FTA is currently one of the only UK flight training academies to teach all of its integrated training entirely in the UK. 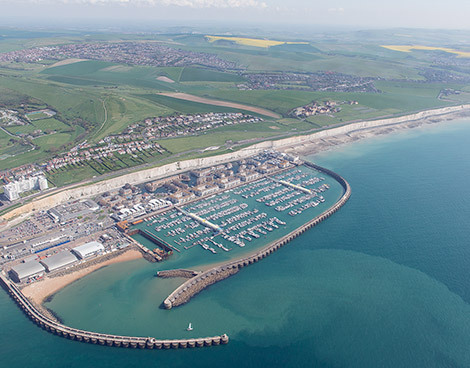 At FTA you can elect to complete all your flight training here on the beautiful Sussex Coast. Students that choose this option often do so because it may be closer to home, but also the challenging British weather and proximity to congested airspace. 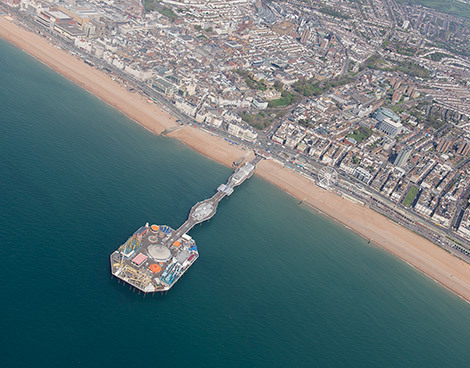 The UK is renowned for being a great place to learn to fly, and the South Coast is no exception. As an alternative to 100% UK-based training, we also offer the opportunity to complete the elementary stages of training in Teruel, Spain. This course is known as Option A of our Integrated Flight Deck Programme and is offered at a saving to our UK-based alternative. 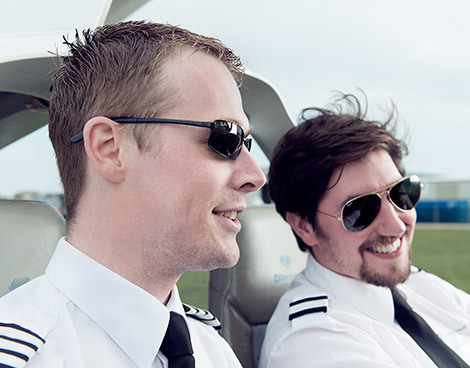 Full details regarding our flight training options are available on our ‘become a pilot’ page. FTA offers different course options to suit different budgets and time commitments. Students enjoy living in one of the most distinctive and vibrant cities in the UK. We help you gain the skills you need to succeed, and continue to support you even after graduation. Our training fleet is one of the most modern in the world, equipped with the same systems you’ll find in today’s airliners. 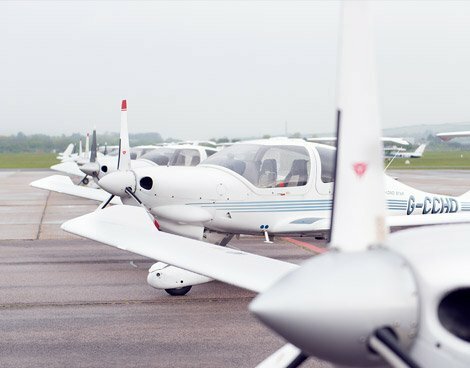 Students that learn to fly in UK conditions make better pilots. 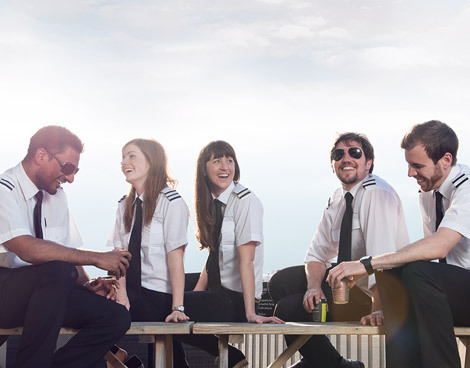 Learn alongside a diverse, committed and fun group of pilot trainees.